The Burke Arts Council in Downtown Morganton is seeking innovative work from emerging and established artists working in all mediums for solo and/or group exhibitions in the Jailhouse Gallery and our Artists’ Sales Gallery. Please use the form below to upload up to 5 artwork samples. All work must be original works of art, created by the artist within the last two years. Please include information with each image including title, medium, dimensions, date completed. Description of current work or proposed exhibition. 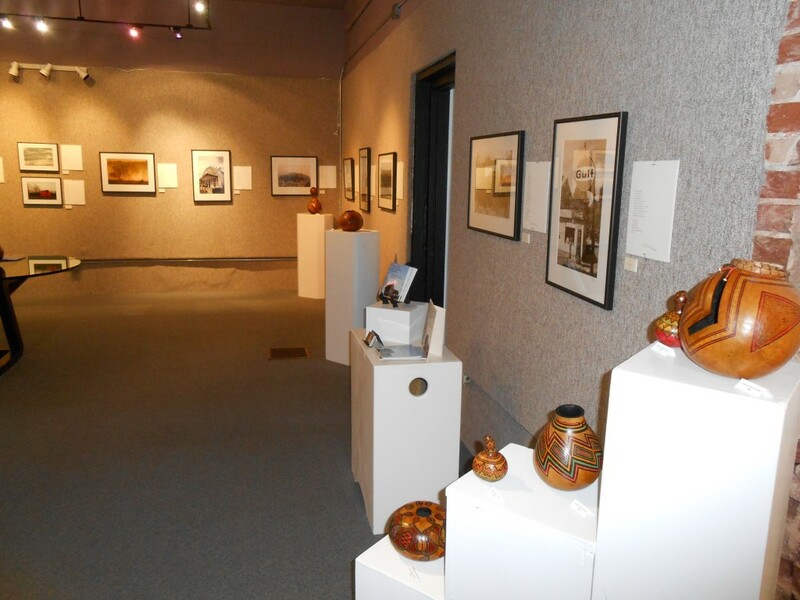 Exhibitions for the Jailhouse Gallery will be scheduled for January 2016 and beyond.